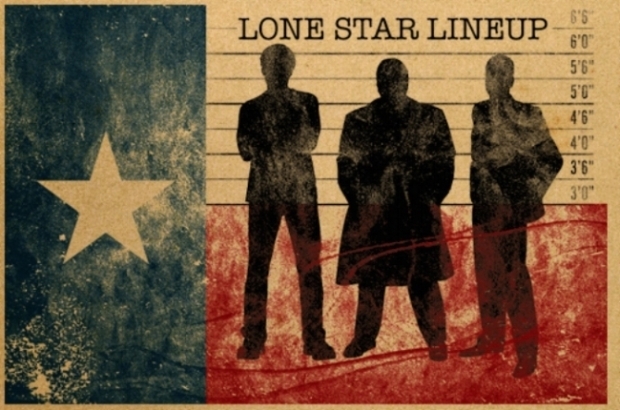 The Lone Star Lineup exposes criminally good mystery fiction, true crime, essays, film and journalism with known ties to Texas. Suspect works must either be set in Texas, involve parties from the Lone Star State or be created by Texas-based authors or creators. Whether you’re a Texan, or just enjoy reading about the worst of our great state (as told by some of its most creative minds), check back every other week for the most recent convictions. All suspects are presumed innocent until proven guilty by you, the readers and viewers.